It is very important that you hire a California drug defense attorney is you are arrested for a drug related offense including drug possession, drug transportation, drug manufacturing or drug distribution. A conviction on these charges could result in a lengthy prison sentence or collateral consequences—e.g. trouble finding safe and decent housing, termination of government provided benefits, or loss of employment. 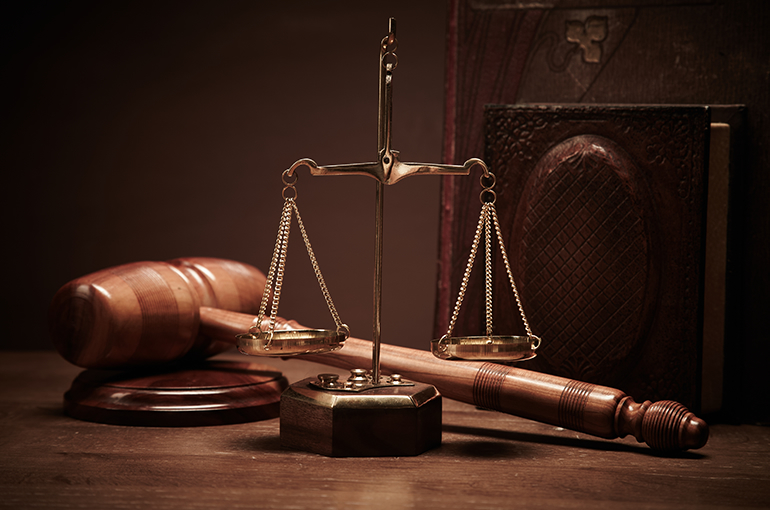 These types of cases will require a thorough investigation into the state’s case against you. Usually an evaluation will need to be conducted to learn why law enforcement officers believed they had probable cause to arrest you. Further, a drug related charge will often trigger constitutional issues such as your rights against unreasonable search and seizures or your right against self-incrimination. If you have been recently charged with a drug offense, contact our attorneys today before making a statement to the police. Any statements you may have made surrounding your arresting circumstances could be held against you in court. Contact Us Today To Help Fight For Your Rights!